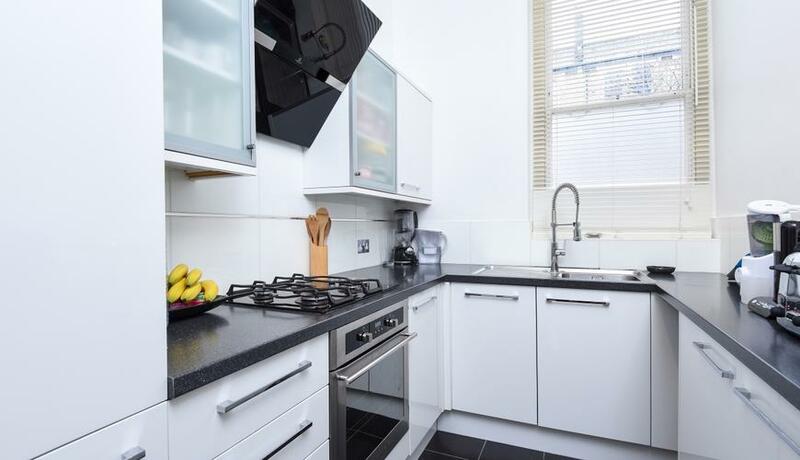 A modern one double bedroom flat to rent in Brook Green. 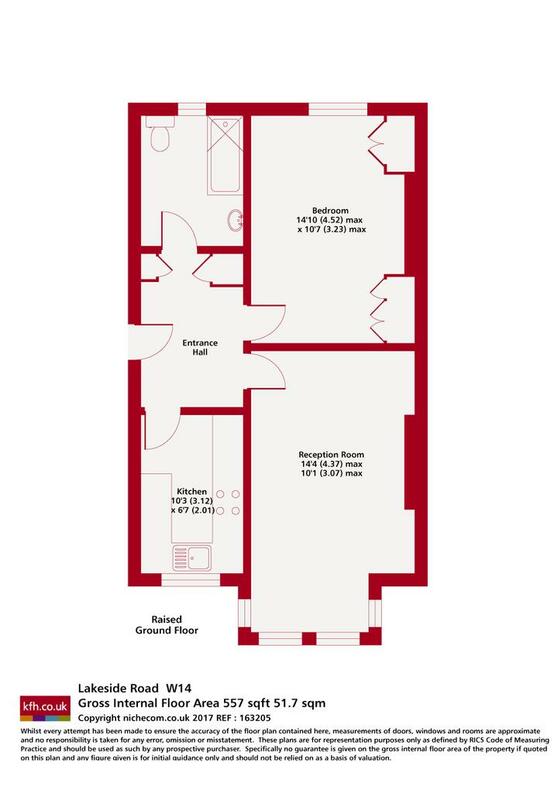 This well presented flat boasts a modern fitted kitchen and bathroom, wooden flooring and high ceilings. Well placed for the amenities of Shepherd's Bush including the fashionable shops, bars and restaurants at Westfield Shopping Centre. Both Kensington Olympia and Shepherd's Bush underground stations are close by. Available 17th January 2019.